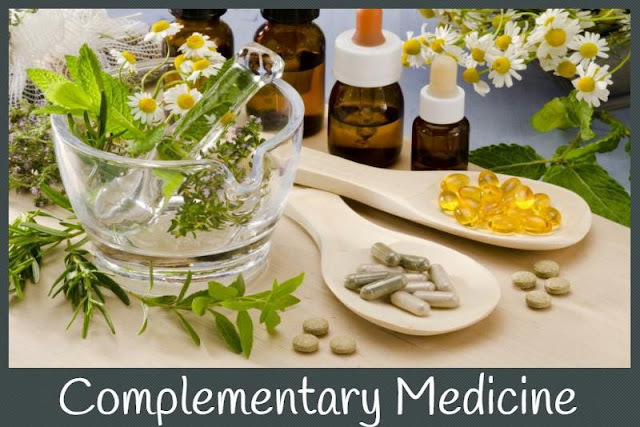 Complementary Medicine or therapies are treatment practices and approaches that are used alongside conventional medicine for treating various ailments. Conventional medicine and your preferred complementary therapy can work well along with each other to provide you with holistic healing. In fact, this treatment alternative is becoming common among-st people looking for holistic healing in a natural way. Practitioners offering complementary medicine consider the "whole person," instead of just the disease. They follow a holistic treatment approach and extract several information regarding your habits, lifestyle and background before recommending a treatment plan for you. People availing complimentary medicine may find them to be in better control of their health as they are more involved in their own health. This happens because complementary medicine considers the connection between the mind and body that helps them to achieve overall wellness instead of relief from just one problem. Complementary health approaches fall into two subgroups i.e. natural products or mind and body practices. Natural Products: This category includes wide range of products including herbs, vitamins, minerals and probiotics, which practitioners recommend using to prevent rather than cure certain diseases. They are readily available and are sold as dietary supplements in the market. Mind Body Therapies: Mind-body therapies include the practice of certain techniques or therapies that improve mental health, which in turn positively influence physical health. Some of the techniques or procedures that come under the umbrella of this mind body therapy include acupuncture, meditation, massage therapy, osteopathic manipulation and several relaxation techniques. As compared to standard treatment, this healthcare practice costs less and have less side effects. Since, complementary medicine involves the usage of natural herbs that are readily available in your kitchen or medical stores; they are comparatively cheaper than their conventional counterparts. Being a natural way of healing, this treatment alternative follows a holistic approach of healing by harmonizing the imbalance created in your system. This will help you take charge of your health and attain long-term optimal health. So, if you too are looking to avail the benefits of this treatment approach, you may avail the services of a trained practitioner offering Complementary Medicine in Penfield NY.